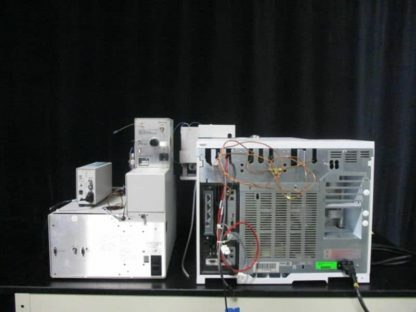 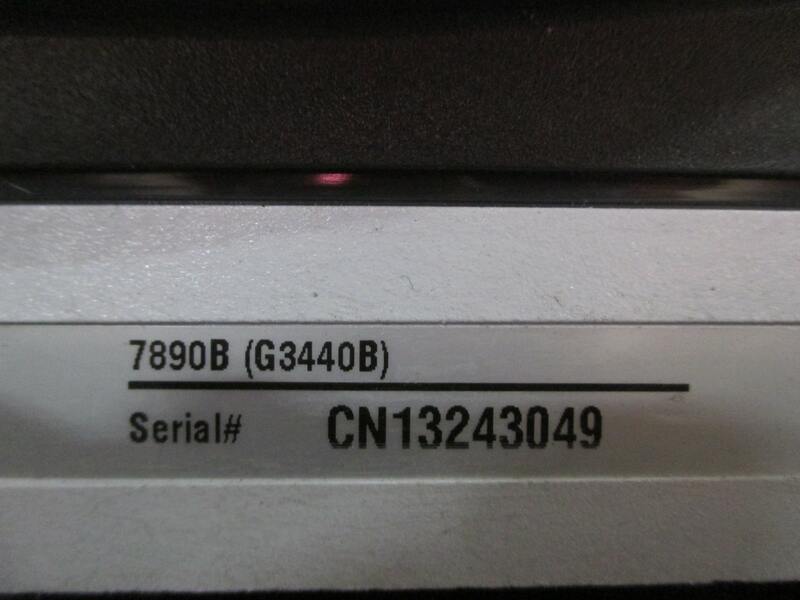 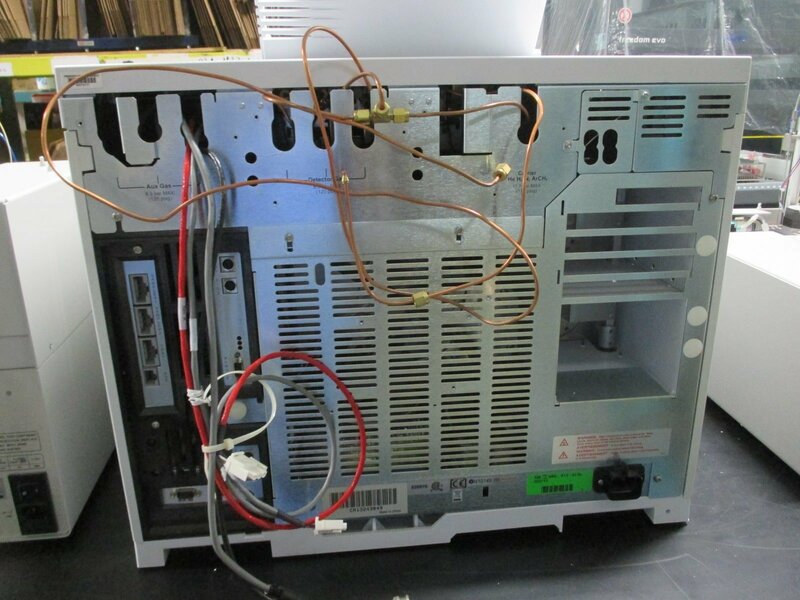 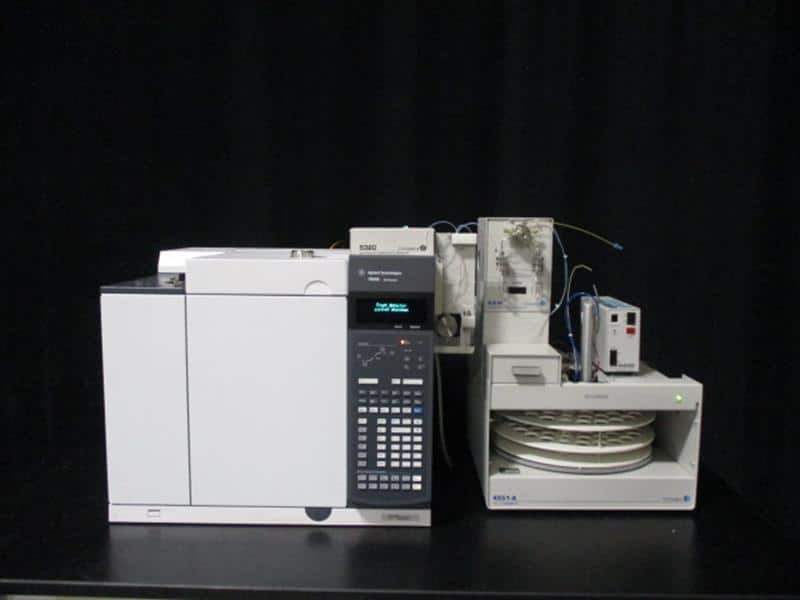 The Agilent 7890B GC is one of the most popular gas chromatograph systems in use today. The current configuration supports volatile organic compound (VOC) analysis but can be configured with different detectors and autosamplers for other applications. This system is fully refurbished and includes a 90-day warranty. 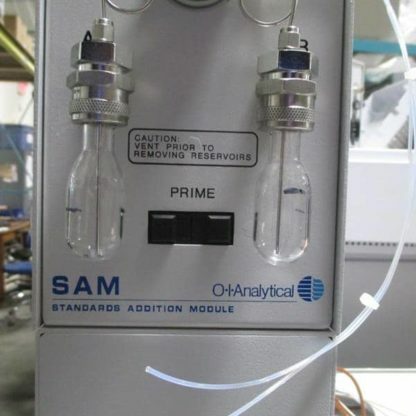 The Enhanced Pneumatic Control (EPC) module with Retention Time Locking (RTL) provides consistent retention times across injections, or even across multiple instruments. 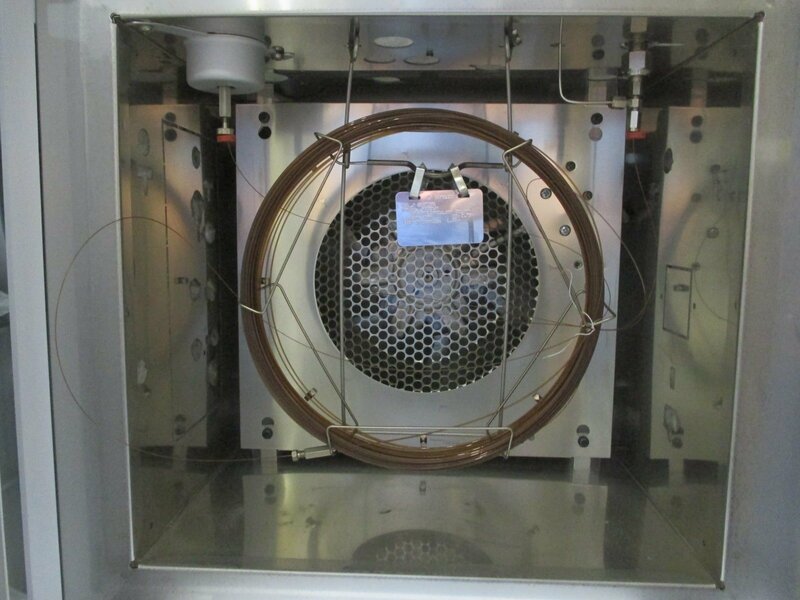 Low Thermal Mass (LTM) oven cools down faster to allow for higher throughput. 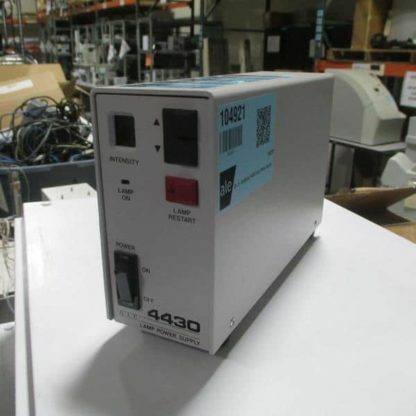 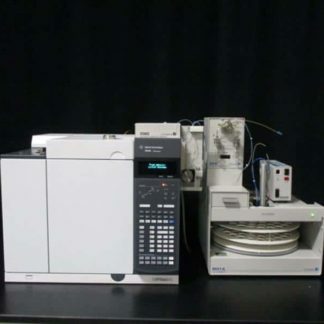 The Model 5320 ELCD includes a reactor assembly, cell-solvent assembly, and detector controller, and can operate in halogen, sulfur, or nitrogen mode. 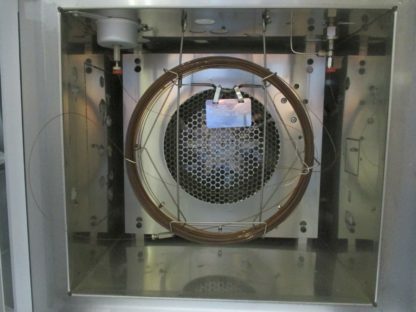 The reactor design is easily changeable and the temperature is analog-controlled. 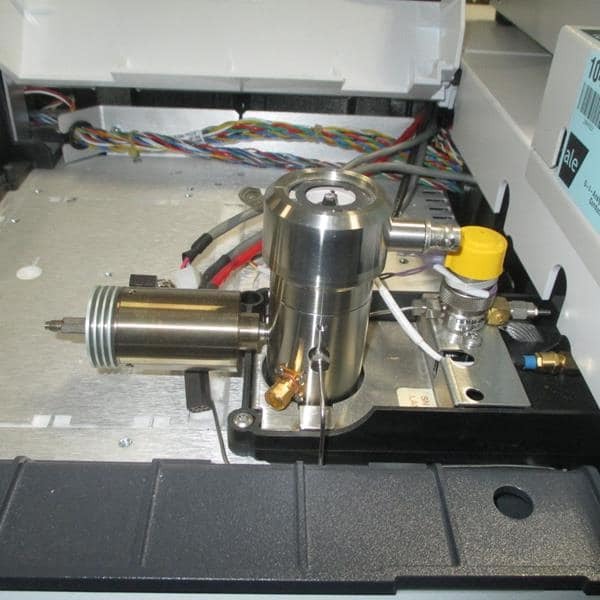 The detector uses a disposable resin cartridge and is optimized for capillary columns. The 5320 ELCD interfaces directly with the Agilent 7890B GC (and other systems), and can be connected in tandem with the 4430 PID to only use one detector port. 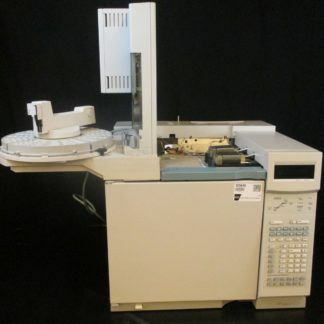 The Model 4430 PID’s patented Window Sweep design prevents sample contamination of the lamp window. 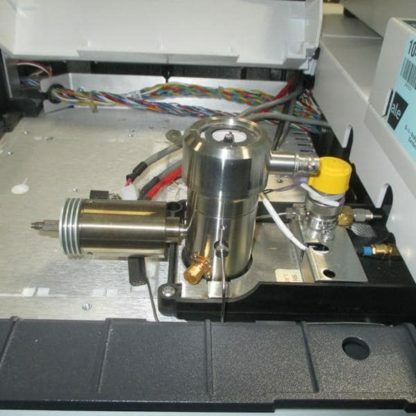 This unique design enables photosensitive compound analysis. 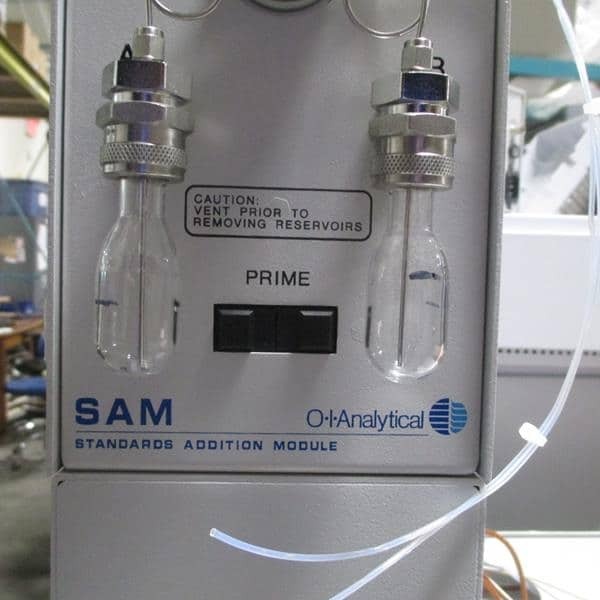 Normally such compounds would create a polymer film on the window. 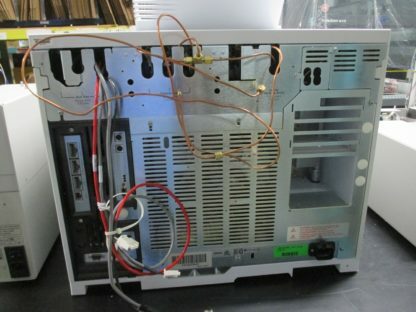 The lamp is automatically turned off when not in use to extend life. The 4430 PID can be interfaced directly to the 5320 ELCD in tandem to only use one detector port. 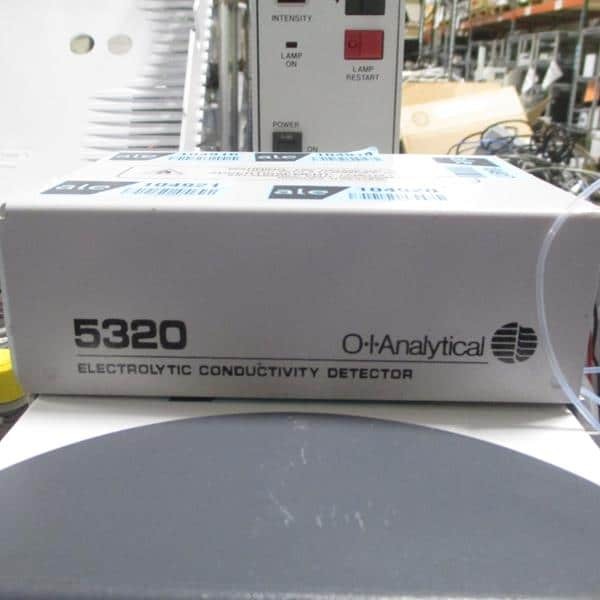 The detector is compatible with a wide variety of packed and capillary columns. 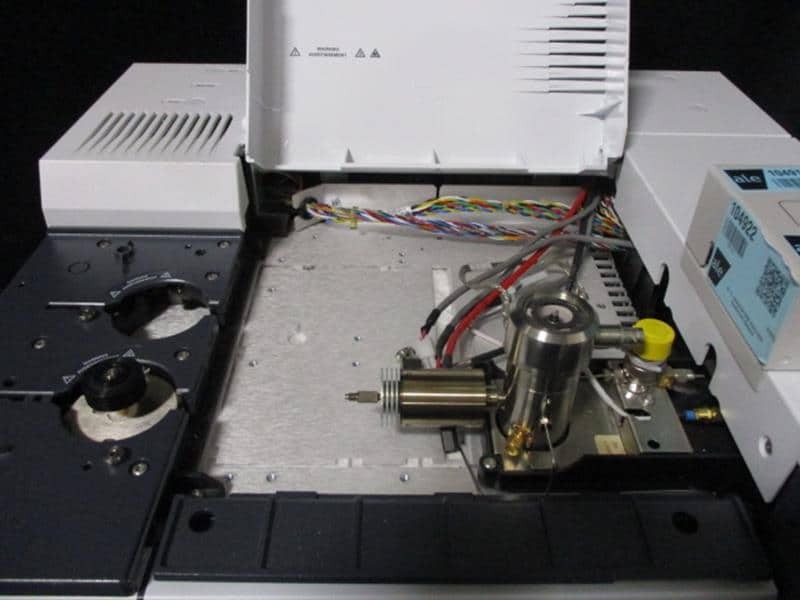 The M4551A Purge-and-Trap Water Autosampler is designed for VOC analysis and can automate up to 51 samples. 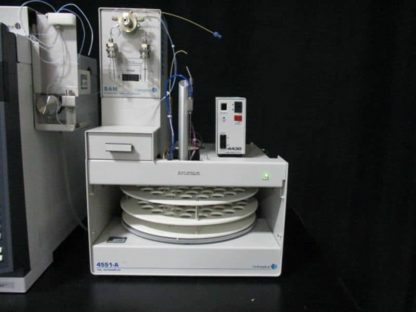 The system saves bench space by mating directly with the Eclipse 4660 Sample Concentrator, while the removable carousel facilitates sample preparation and loading.